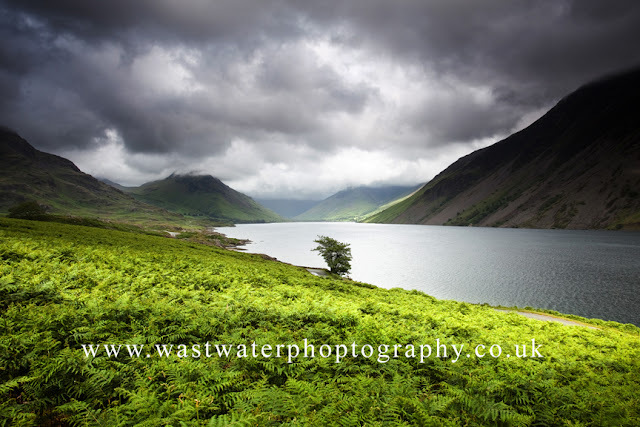 Many artists have been inspired by the beauty which is the English Lake District. 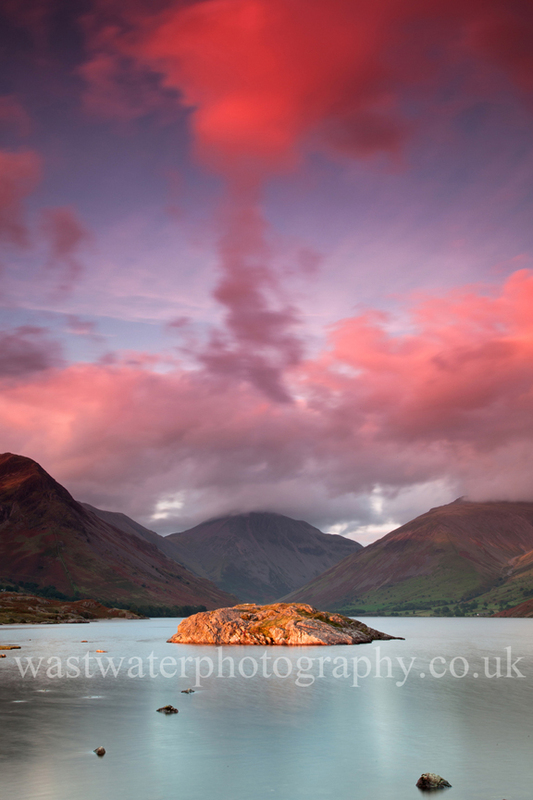 One such modern artist uses a camera instead of a paintbrush - but the results are more stunning than any 19th Century painter. 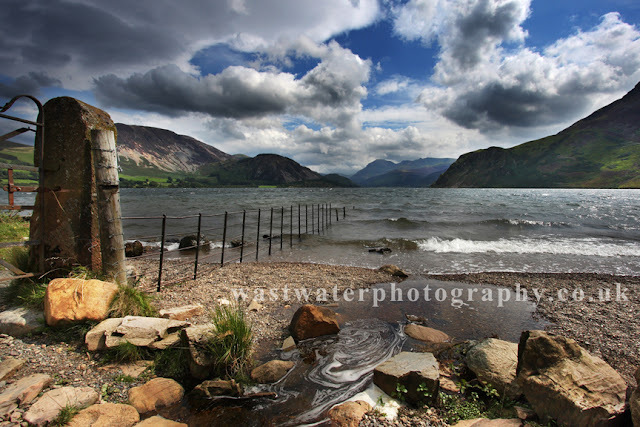 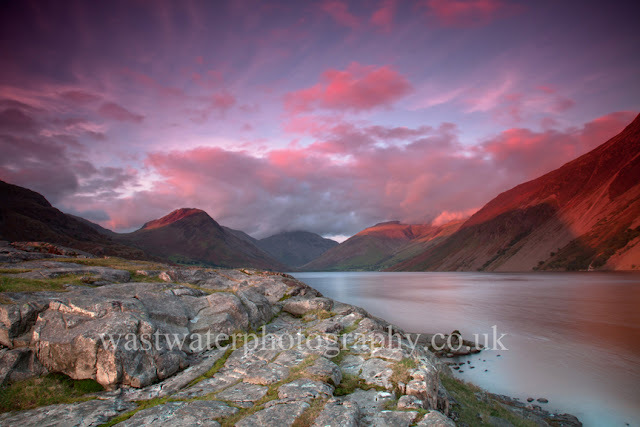 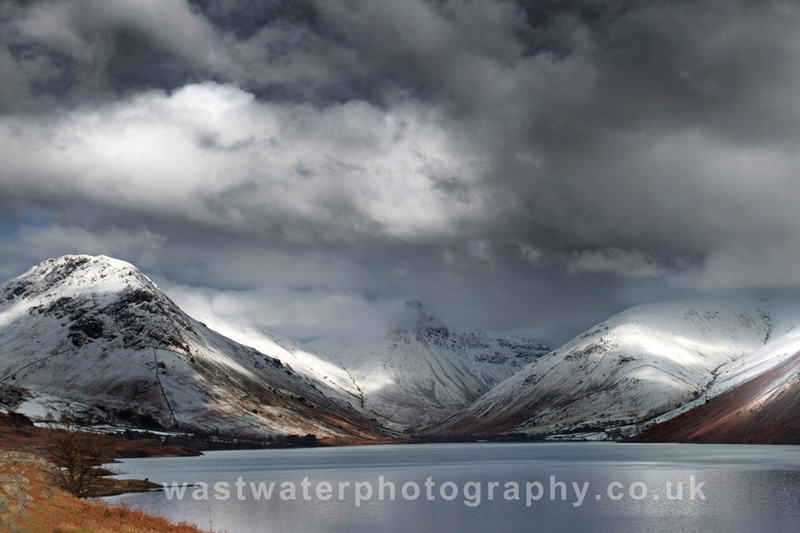 Mark Gilligan of Wastwater Photography produces images which really do leave you lost for words. 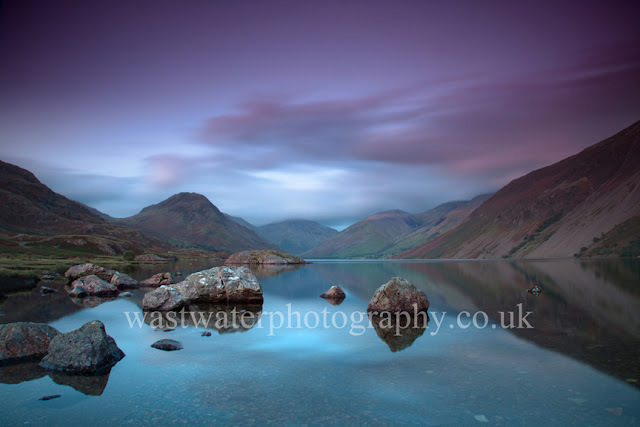 Mark has kindly shared a few with us here, and if you'd like to find out more, visit his website here or follow him on Twitter.